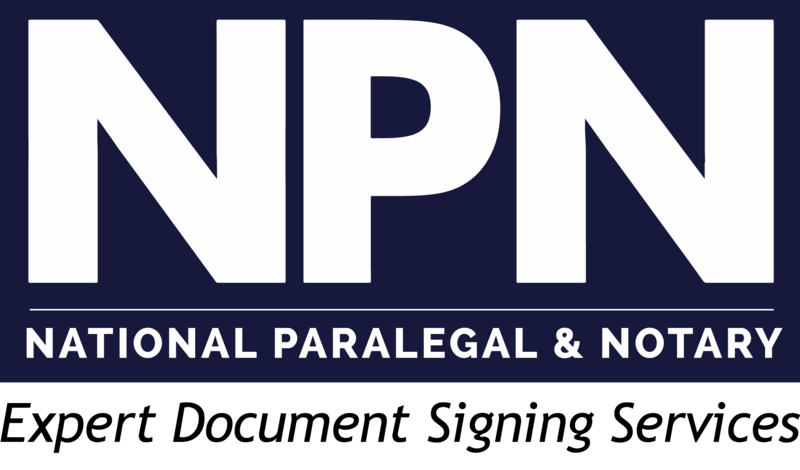 Thank you for your interest in becoming an NPN Member. NPN Paralegals and Notaries have the flexibility to set their own schedule and accept assignments according to their availability. We provide our paralegals and notaries with excellent supplemental income opportunities. To be considered for membership and related opportunities, please complete the form below.